The most important thing for the Muslim in his daily life is following the Sunnah of the Prophet Muhammad (Peace Be upon Him) in all his deeds and sayings so that to organize his life according to the example of the Prophet (PBUH) at the morning and night. The status of the believer is measured based on how much he follows the Prophet (PBUH). The more the Muslim is committed to the Sunnah, the bigger his status for Allah Almighty. This is why the Program “1000 Sunnah per Day & Night” is designed to revive the Sunnah of the Prophet Muhammad (PBUH) for the Muslims in their daily lives, to be followed in their worship, sleep, eating, drinking, transactions with people, purifying their bodies and souls, going and coming, dressing and in all their movement and stillness. If the Muslim is careful to apply “1000 Sunnah per Day & Night”, then the total will be thirty thousand Sunnah in the month. So, think about how many rewards and good deeds we can earn. The Program is available in: Arabic, English, French, Russian, Spanish, Indonesian, Portuguese German, Hindi, Italian and Dutch. * Adding more than 80 audio reminders. * Option to choose the sounds you prefer from the Dhikr list. * Option to download the Dhikr while playing it. Work is underway to add new features in Version 7.0, by the will of Allah Almighty. * The force close of the application fixed. 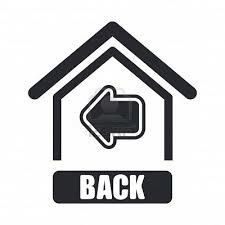 * The incompatibility with some devices fixed. * Push communication tool added to communicate with other users. * Reminder of Evening and Morning Dhikr. * Many sound alerts and notifications added. * Audio notifications deactivated during calls. * Text alerts depend on the program language settings, not the settings of your phone. * The Japanese language added. * Reminder of forenoon prayers added. * Many new audios added. 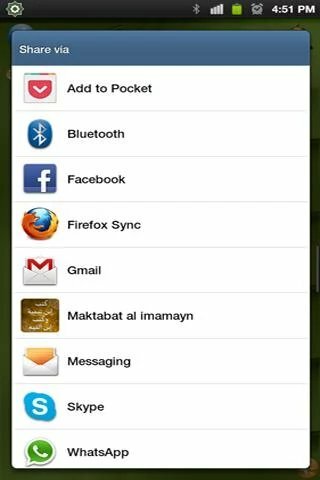 * Sunnah sharing via Bluetooth and WhatsApp added. * Option to copy texts added. * Option to increase and decrease font size. * New data added for communication. * Morning and Night Dhikr added to Favorites.